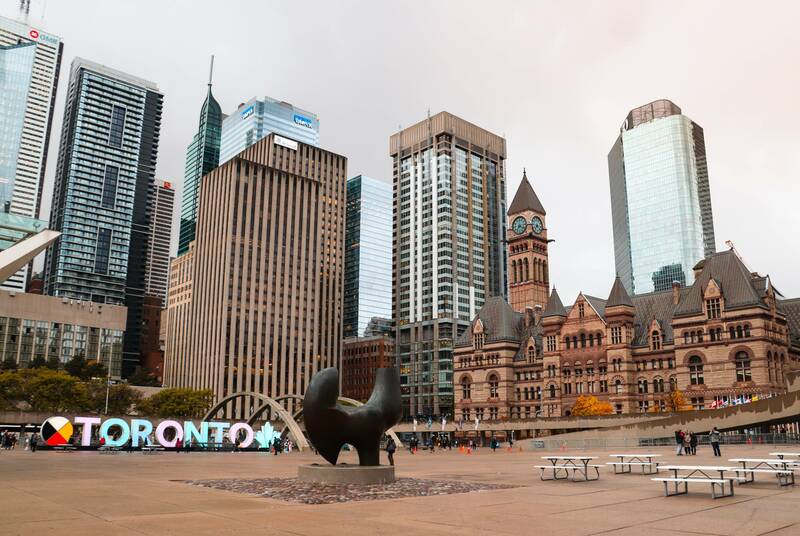 Toronto is the largest city and the economic center of Canada. 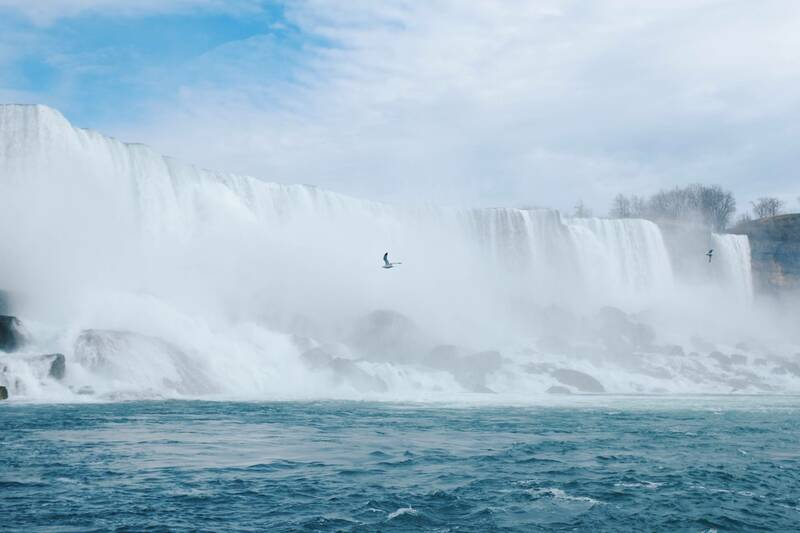 The Niagara Falls is a mandatory spot, either in summer or winter. The place has an extraordinary magnificence. Here’s what you need to know. 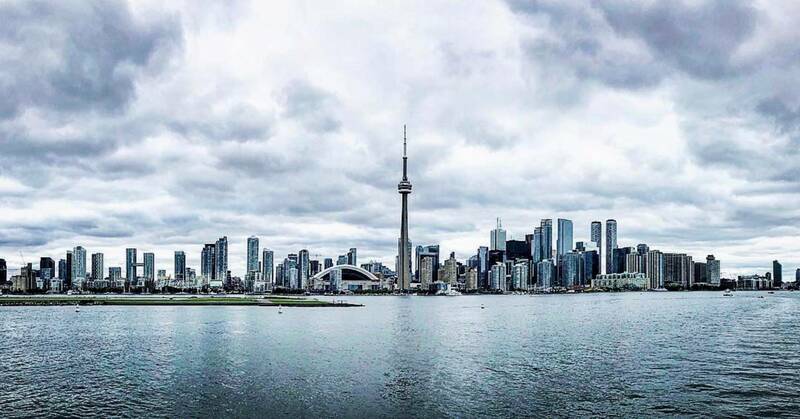 Toronto is the largest city in Canada. 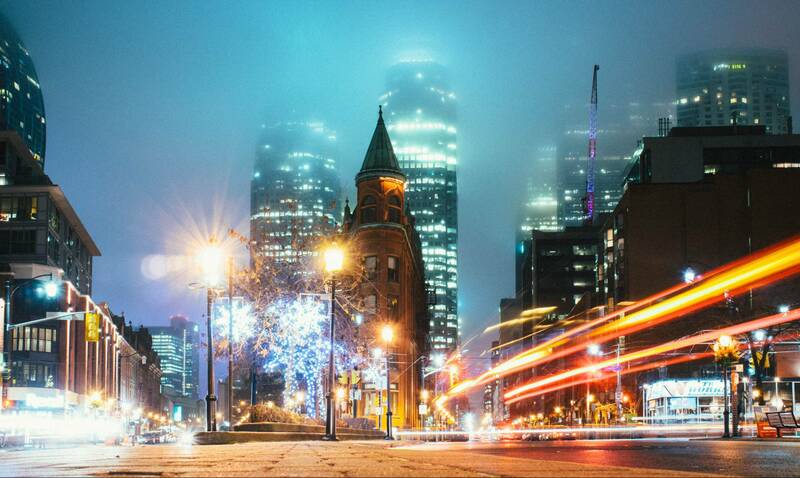 You won’t have any trouble finding a flight to Toronto. Here’s an overview with airlines that fly non-stop to and from the world’s main hubs. Use the StaffTraveler app to find the perfect flight for you. 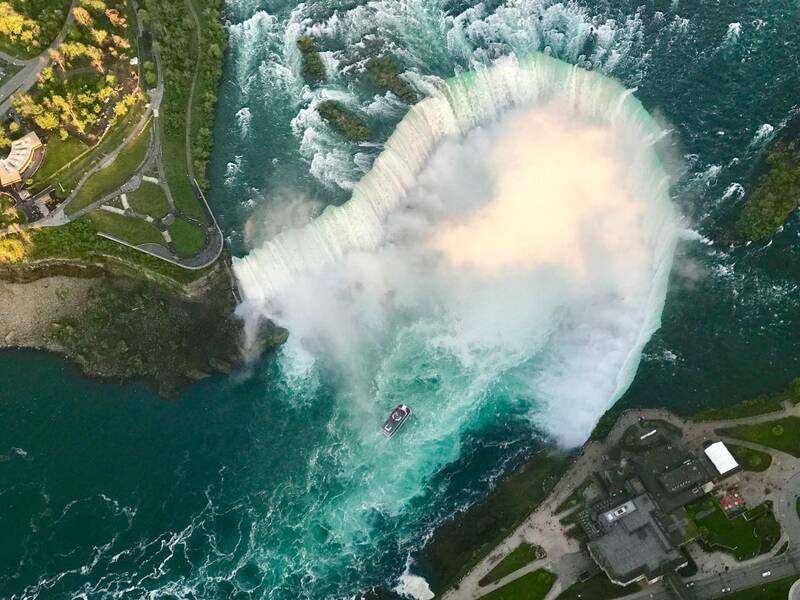 Seeing the Niagara Falls from above is free, but you should definitely also visit the galleries, which are splendid, and not so expensive: around $20. 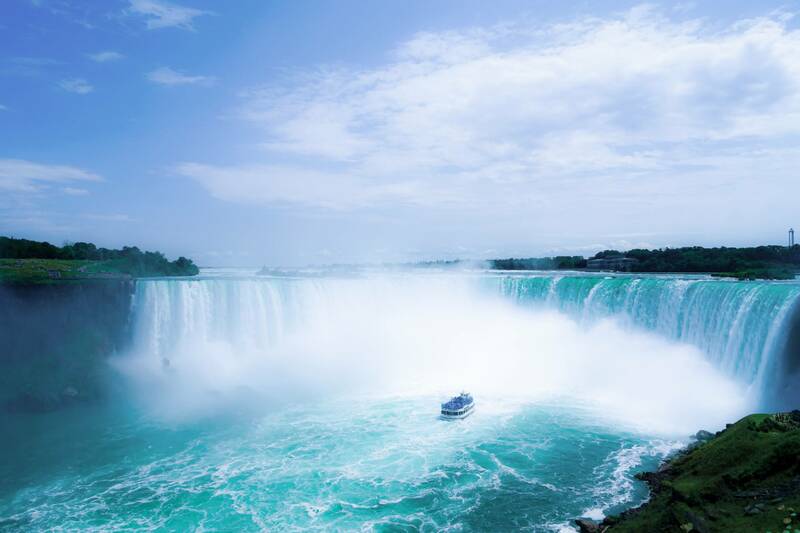 If you are a fan of shopping, here in Niagara Falls, you find an outlet with unique discounts. Don’t forget though that in Canada 13% tax is added to the bill, something unusual for Europeans since the tax is always included in Europe. My second day started very early, despite the falling snow, because I wanted to walk through the city and breathe the air. 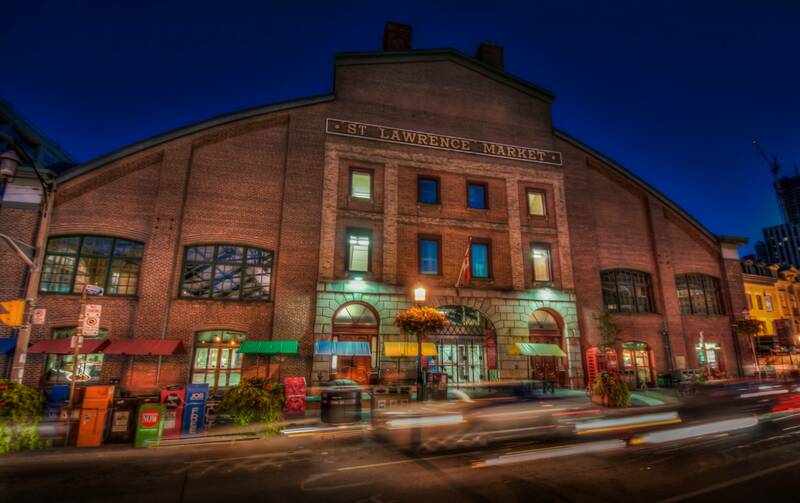 The first stop of the day was at the St. Lawrence Market, the city’s most iconic supermarket, as here you find a huge variety of products, with lunch areas and a museum, on the second floor. Yes, if you have time, I advise you to visit the temporary exhibition that you will find there. The visit is free! After the market, I went to Old Town to get to know the oldest part of the city and then passed by the financial district, where the international companies and the financial part of the city meet. As it was cold and snowy, I snacked at the CF Toronto Eaton Center on Queen St. and finished my day with a visit to the Royal Ontario Museum. Here you’ll find temporary exhibitions, besides visiting the museum itself. If your visit is in the spring or summer, visit Queen’s Park, which is right next to the museum. In this park, the building you will find is the Parliament. My third day was a bit calmer. I walked to the CN Tower, another mandatory stop. I bought the ticket online because I was afraid of queuing for purchase. I advise you to buy the ticket that includes the ascent to SkyPod, the highest point to see the city. The view is breathtaking. Still, you can always choose to have lunch or dinner in the 360° restaurant, and the price is high, but it includes the panoramic visit, just the first stop. 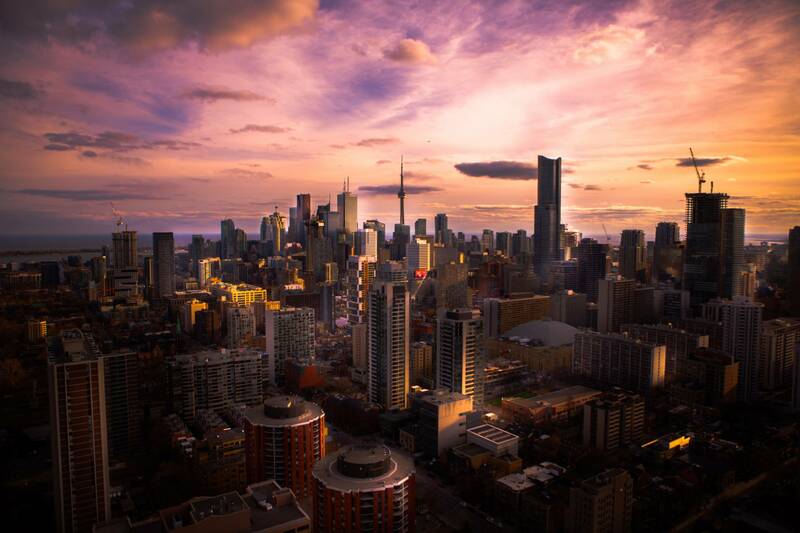 There, in the panoramic view from Toronto, relax on the sofas and enjoy the scenery. 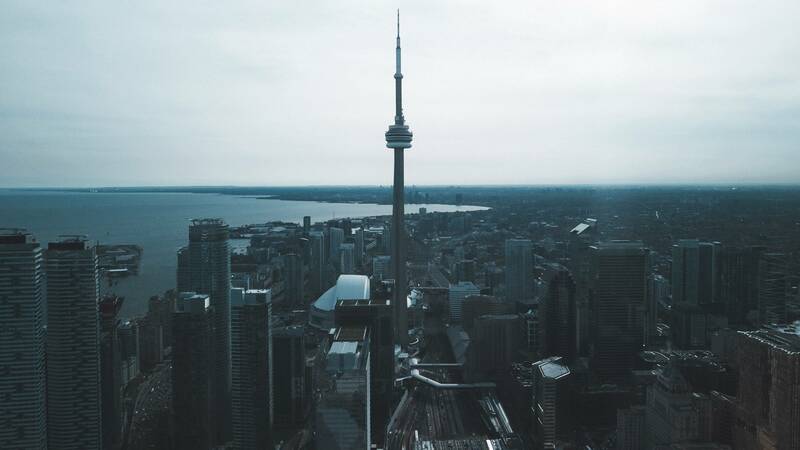 When you leave CN Tower, in the surrounding area you will find several restaurants with affordable prices and many menu options. To finish my day I walked to the Port, to see the lake, which was frozen during my visit. Again, a breathtaking landscape. The day ended, but I want to go back and explore more of this amazing city. Note that walking around in Toronto is easy, but you also have an excellent public transport network. Got inspired and want to non-rev to Toronto? Download the StaffTraveler app to get the seat availability for your staff travel flight to Toronto! The city does not sleep, and neither did StaffTraveler blogger Marta. She had 24 hours in New York City and takes you on a tour through our favourite places.